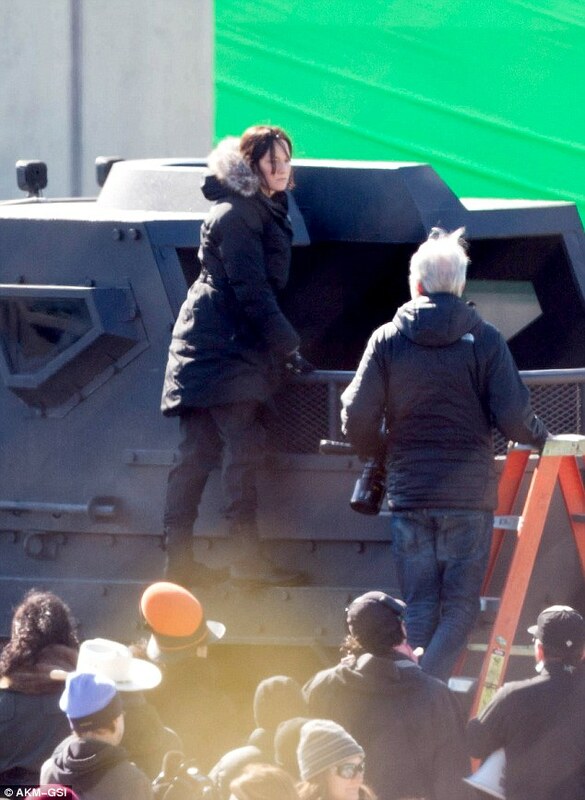 The Hunger Games: Mockingjay on-set pictures! 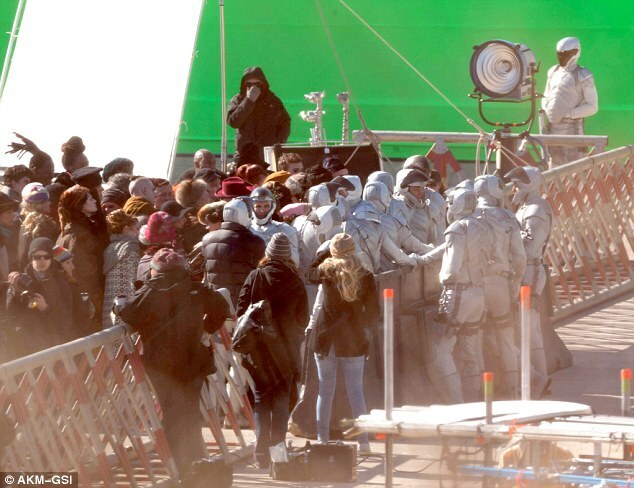 Someone caught the crew of The Hunger Games: Mockingjay on-set! 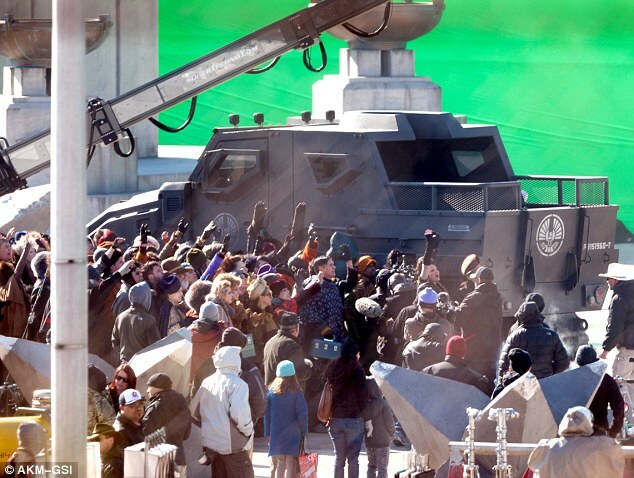 While filming in Atlanta the crew of the upcoming Mockingjay movie was caught on film. 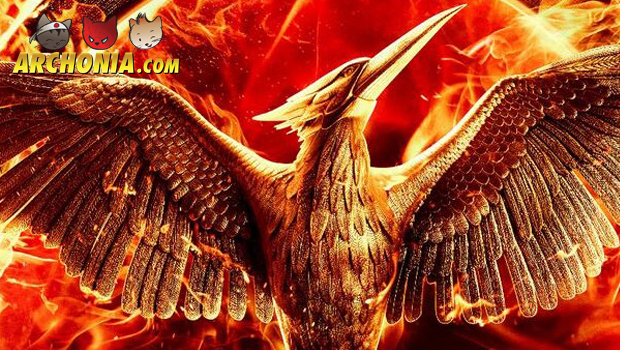 Check out the first on-set stills of the set.